Skyline Paving offers both commercial and residential paving services throughout Waynesboro VA, including Brandon Farms, Charleston Park, Wayne Hills and more. Residential Paving Services- Whether you’re looking for a new driveway or affordable asphalt repairs, we are here to help! Commercial Paving Services- We also provide complete commercial paving services that include asphalt seal coating, resurfacing, and tar and chip paving for parking lots. .
​Our team has well over 20 years of experience in commercial and residential paving services. We believe asphalt makes the perfect material for driveways and parking lots, which is why we use it. You can expect minimal maintenance throughout its lifetime, and if and when repairs are needed, they are relatively easy to complete. Should you require residential or commercial paving services, please give us a call for a free estimate. Affordable Paving Specialists- We strive to not only be the best at what we do but also remain affordable. Local Paving Contractors- We are local Waynesboro paving contractors who have decades of experience in the industry and would love to be your go-to contractors. As a top-rated and affordable asphalt contractor specialist, we know how critical it is to get the job done right the first time. That’s why we use a specific strategy to guarantee the final outcome is always high quality. If you need an asphalt contractor specialist in Waynesboro, then give us a call. Local Asphalt Contractor- When you need residential paving services in Waynesboro, we’re here to help. Driveway Maintenance and Repair- Driveway maintenance and repairs can be costly, but we specialize in making them as affordable as possible for you. Driveway Paving Costs- If you need your driveway repaved, you probably are concerned with the costs. We strive to provide quality, yet affordable driveway paving services for your home. Residential Paving Contractor- No matter what paving services you need our team can help. Driveway Replacement- When your driveway is cracked beyond compare, we’ll happily offer you a high-quality installation for your property. Asphalt Paving- We use the highest quality asphalt for our paving services. Quality Paving Services- You never have to settle for less, when you choose our commercial paving services. Commercial Pavement Repairs- Does your parking lot need some work? If so, we can help. Your business cannot afford to use an inexperienced commercial paving service. As your local commercial paving contractors, we know precisely how to get the job done right the first time. Whether you need minor repairs or if you could use a total parking lot replacement, we are proud to help. Contact our team today for more information about our full list of VA commercial paving services. Non-profit Paving Services- Does your non-profit badly need paving services? We can help if so. Asphalt Patching- Don’t hesitate to contact us for top-rated paving services. Asphalt Resurfacing- Learn more about our resurfacing services by contacting us today. Our business and non-profit paving services are designed to support your bottom line. We know how important it is to choose affordable services that are equally high quality. The good news is, we are one of the top-rated local paving contractors in Waynesboro VA, and we’d be happy to support your business. Call us today for a free estimate. Parking Lot Striping- Your parking lot needs the best in the business, we pride ourselves on offering you the best services available. Asphalt Paving Services- Explore our wide array of asphalt paving services. Commercial Parking Lot Paving- Give your customers a better experience with your business, with premium commercial parking lot paving services. Parking Lot Pavement Cost- We strive to provide affordably priced parking lot paving services, call us for a free estimate. We have years of experience in parking lot paving services, both residential and commercial. Our services are available for a variety of industries all at affordable prices. Our top-rated team of contract experts serves the local area with quality services you can rely on. Local Driveway Paving Services- We offer quality local driveway paying services you can rely on. Residential Asphalt Driveway Contractors-Turn to our team for top rated residential asphalt driveway services. Whether you own a business or have a private property that requires asphalt maintenance or more, we want to help. Our affordably priced, local, and top-rated team in Waynesboro can offer you the best driveway paving services available. Driveways- Our driveway tar and chip paving services offer the best look for your property. Walkways- We’ll keep your walkway in great shape! Tar and Chip Paving Contractor- We use tar and chip paving to guarantee your property always looks its best. On the cutting edge of our business, we provide tar and chip paving services throughout the area. Regardless if you need minor repairs or need a complete tar and chip paving installation, we are happy to help. Call us today for a free estimate for this service. Basketball Court- Stay on the court with our basketball court paving services. Tennis Courts- Whether your own tennis court or your neighborhoods, we offer paving services to keep it looking great. Play Areas- Keep your play areas safe with our paving services. Our specialty paving services are ideal for both individuals and businesses in need of high quality and affordable assistance. Our local team in Waynesboro VA is here to help you maintain and repair your paved area no matter how long its been in use. 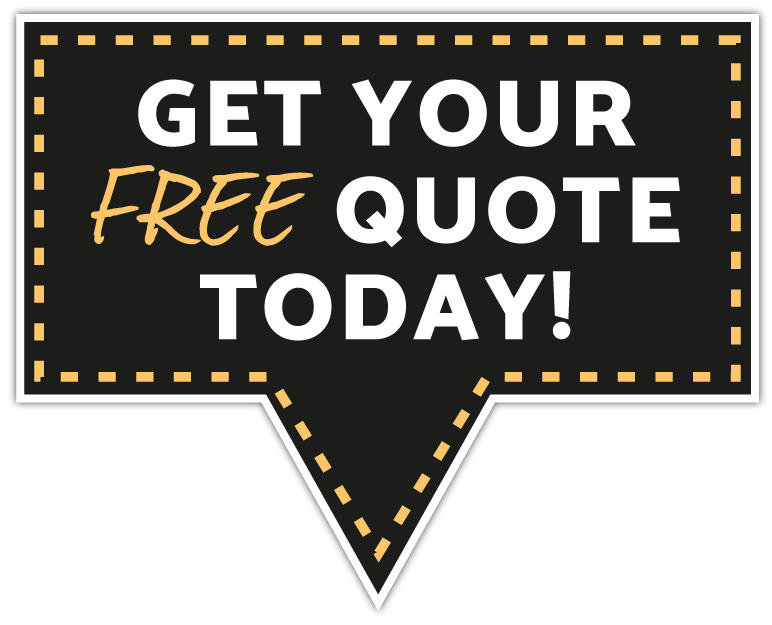 Contact our top-rated team today for more information and a free quote. Waynesboro VA is a great place to live. The city has a population of 21,150 with plenty of amenities to go around. Living in Waynesboro, is also affordable with the average home cost coming in around $156,200. From a gorgeous skyline to over 682 miles of stunning hiking trails that are a part of the Appalachian Trail Community, the city has plenty of jaw-dropping outdoor locations. The city also provides plenty of spots for artists to express their creativity and enjoy others work thanks to the Shenandoah Valley Art Center. The center features work from the area’s talented artisans, host several four-day workshops, sponsors a range of art shows including numerous musical performances each year and the long-running Fall Foliage Art Show. Every year, the Fall Foliage Art Show is a 2-day outdoor fine art festival lining the streets of downtown Waynesboro. 150 or more artists and artisans showcase their works including painting, printmaking, wood working, pottery, glass, jewelry, sculpture and more. These artists are hand selected by a standards committee to ensure a quality arts and craft festival. Gourmet food trucks, craft beer and local music groups round out the festival so no one needs to be hungry, thirsty or deprived of a harmony or a song.